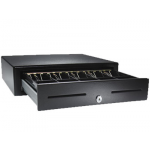 A perfect combination of style and ease, the E-PoS ECH-410 Cash Drawer from E-PoS is a must have for all the cash counters and offices as it enables you to organise money properly. 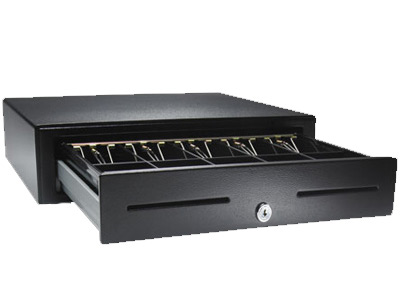 The innumerable compartments of this cash drawer allow you to choose a different compartment for each currency note. 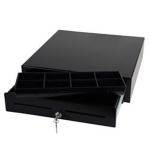 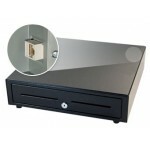 The perfect shape of this cash drawer makes it easy to use and fix at any counter. 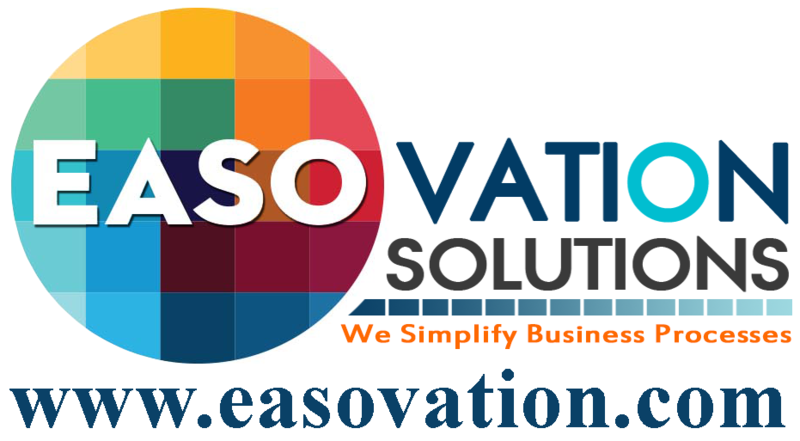 It keeps your cash organised before giving it to the customer and after receiving from the customer. 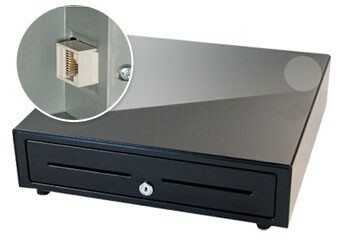 The metal supports inside the drawer helps in keeping the currency straight and crisp.